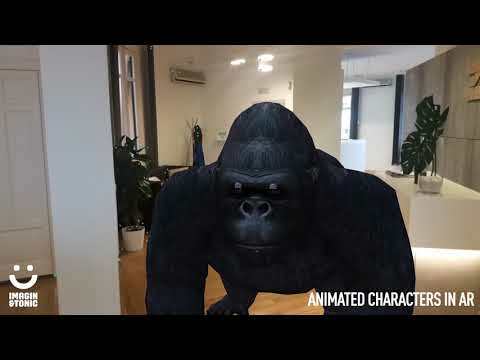 Portfolio | Imagin&Tonic - VR, AR and game development. Everywhere we look there’s some RDR2 ads and, probably like you, we can’t wait to start playing it. 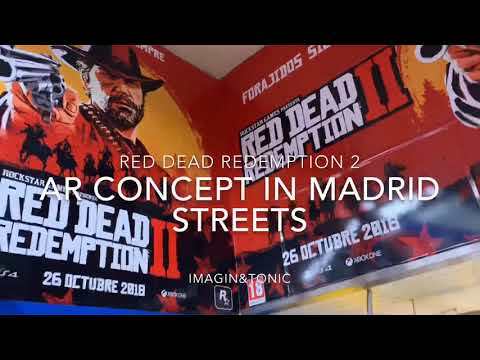 So when we found this huge billboard in front of our offices in Madrid, we couldn’t resist the temptation to make some game concept with it. 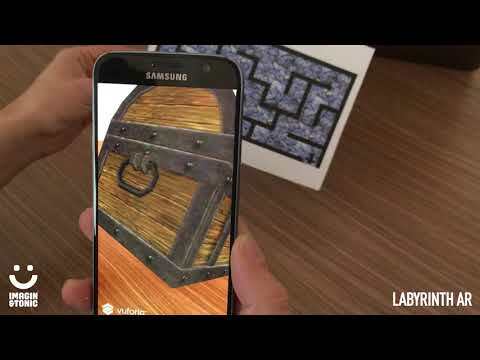 Use of markerless Augmented reality to place 3D models in real spaces. The demo shows what user sees on her mobile device. These can be moved, rotated and scaled by adapting their visual appearance to the ambient light of real space. 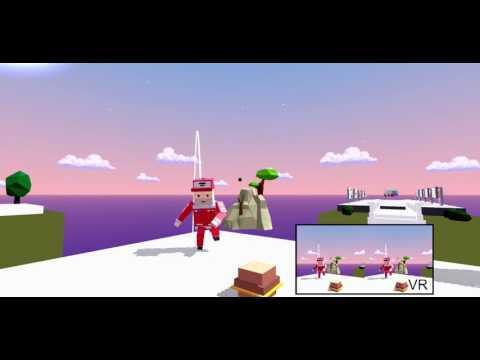 Animated 3D characters that can be placed in a real environment interacting with the user according to their distance and point of view. The demo shows what user sees on her mobile device. 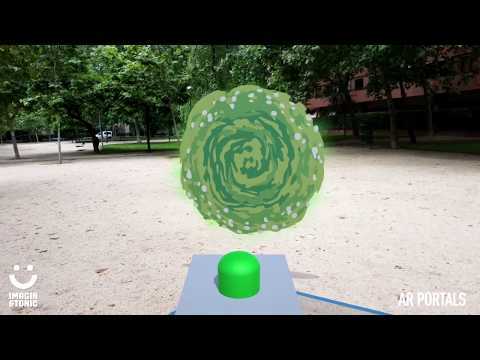 This solution is perfect for implementing virtual pets in an environment. Playing, interacting or making selfies with them are just some of the possibilities that can be developed. 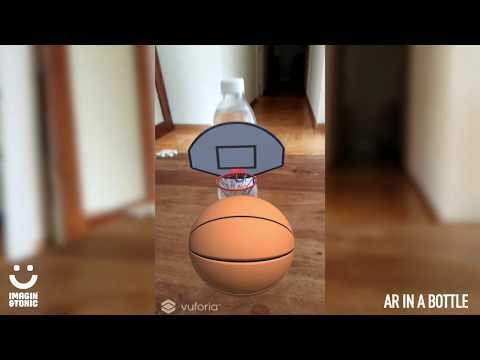 Augmented reality of real models recorded by volumetric capture system. This model has been recorded by the Company 4DViews. 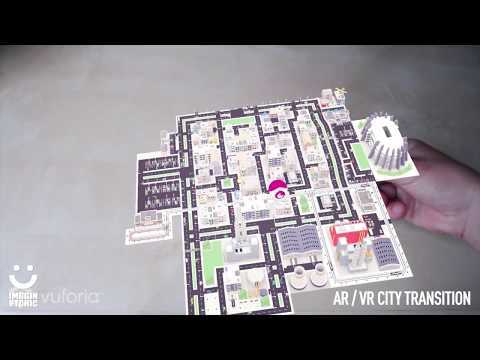 Augmented reality concept using the structure of a football stadium. 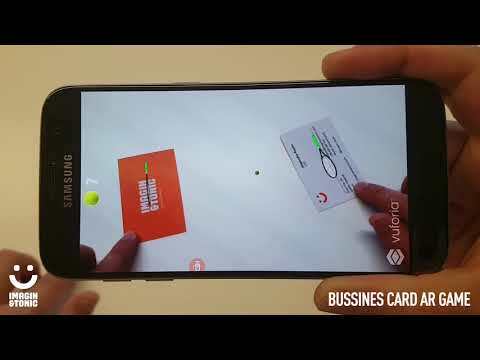 Game in augmented reality with two business cards. Your augmented business card can also link with your product catalogue, additional contact information and any other details that may be of interest. 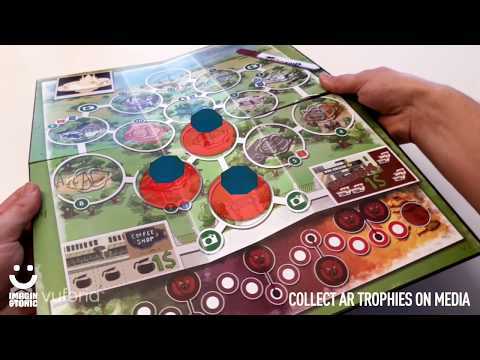 Concept of adventure game in augmented reality in which the player has to interact with several images placed in a space. The user can perform actions typically involved in this genre (Dialogs, puzzles, inventory…). 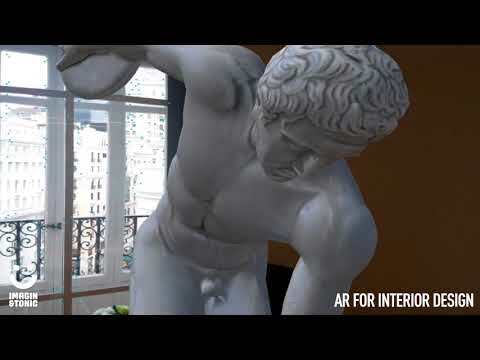 This technique is suitable for creating interactive experiences in museums, galleries or events. 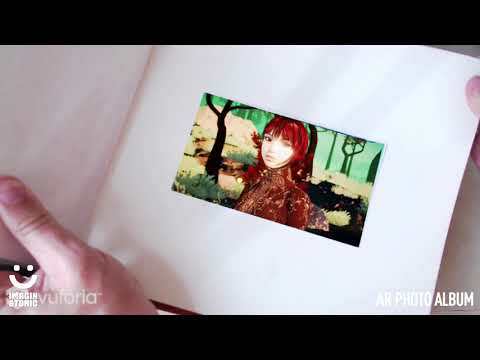 This photo album shows how you can allow users the chance to make static images come to life thanks to the power of augmented reality. The demo shows what user sees on her mobile device. press, packaging or magazines. 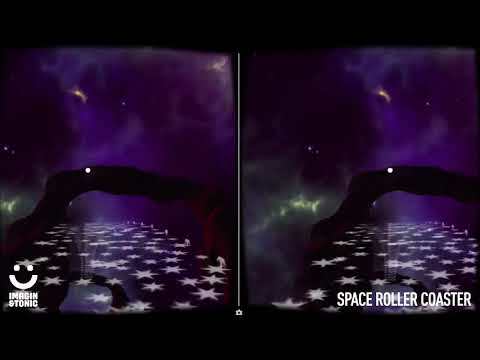 The demo shows what user sees on her mobile device or in a pair of VR glasses. 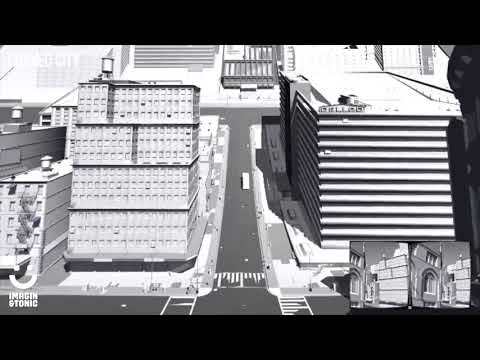 Transition from Augmented Reality to Virtual Reality through the 3D model of a city. The demo shows what user sees on her mobile device. 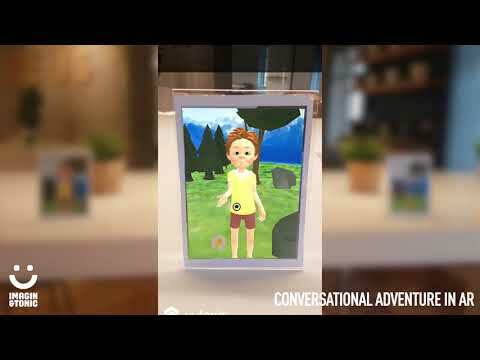 In this concept, we show how AR and VR can interact, letting the player really get into the AR scene and walk inside a virtual world that seconds before was holding in his hands. 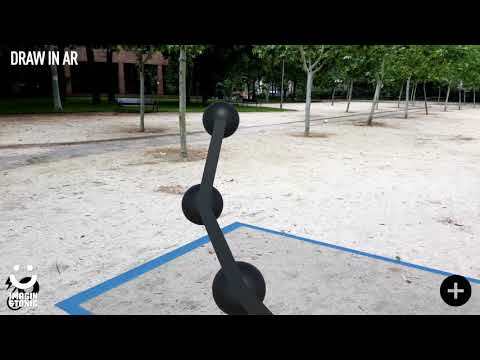 Minigame concept in augmented reality without the use of AR patterns. Once the user places the game field in the environment he can interact with it from any point of view. The demo shows what user sees on her mobile device. The demo shows what user sees on her mobile device. 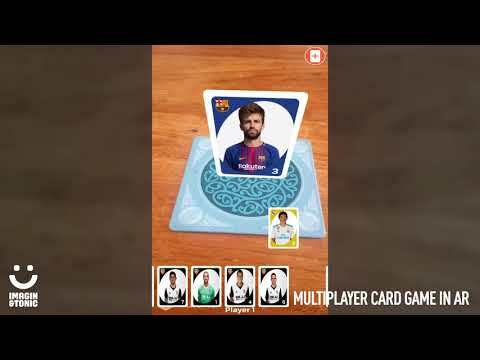 Concept of multiplayer card game in augmented reality. Each player can see their own cards on the mobile and everyone can see the main card by detecting/recognizing a cup holder. The demo shows what two users would see in their mobile devices. Geolocation and spatial information management through the use of maps, GPS and augmented reality to create interactive experiences based on the user’s location. The demo shows what user sees on her mobile device. 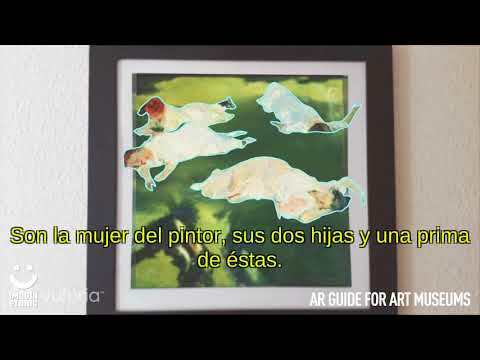 Use of augmented reality to show visual explanations in paintings. This technique is suitable for creating visual guides in museums or galleries. 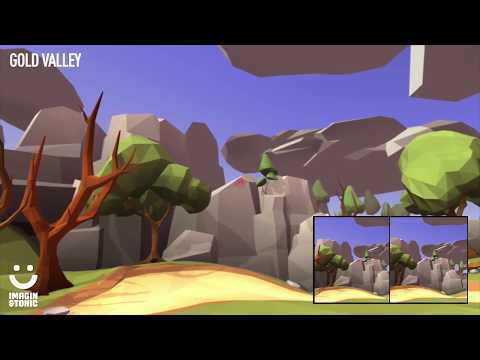 The demo shows what user sees on her mobile device. 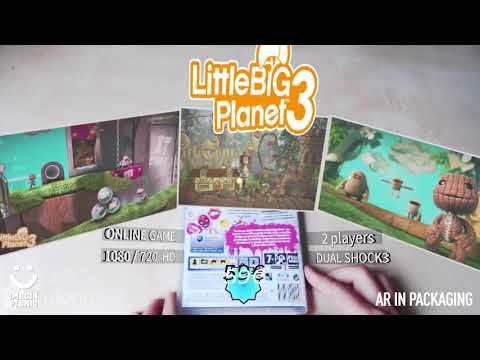 Example of augmented reality applied to a commercial product packaging. Detecting different shapes in the game box we can show some meta information, including pictures, interactive 3D models and videos. 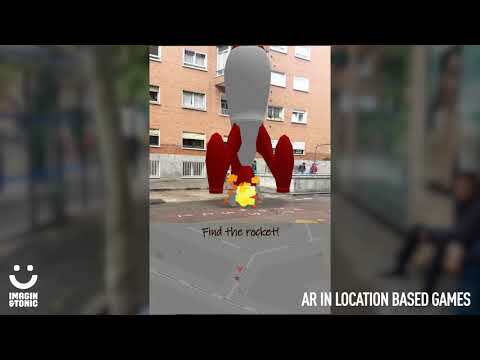 Augmented Reality game based on non-flat objects (such as cones and cylinders). This is a clear example of what could be done with soda cans or bottles of drink. 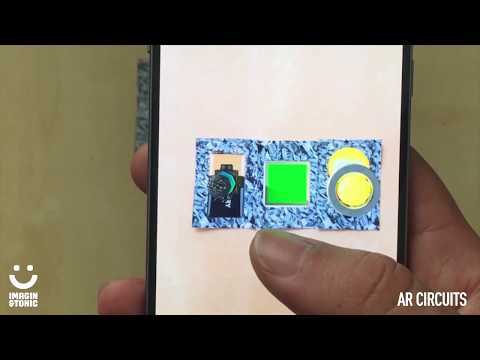 Concept of electric circuits in augmented reality. 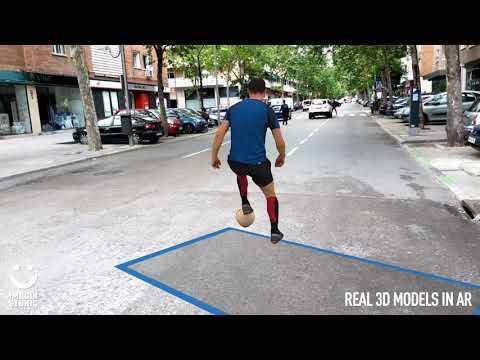 Works with AR patterns that the user has to combine with an order or specific position. The App will use the camera to recognize the combination and shows the result obtained with the experiment. These patterns can be found in different media such as:TV, Press, Magazines, websites or social networks. 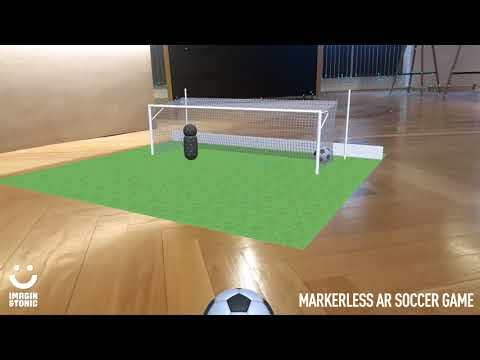 Concept of markerless Augmented Reality in which you can draw a path of points in 3D space and then turn into an interactive structure. 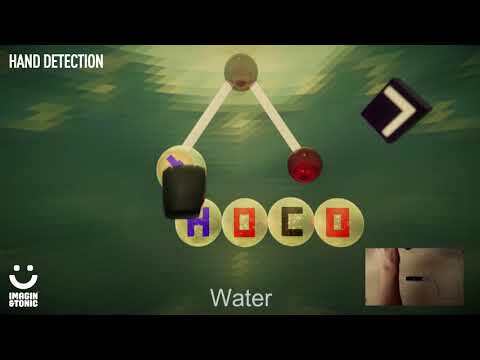 Hand detection for interactive experiences with the use of a Leap Motion Controll. 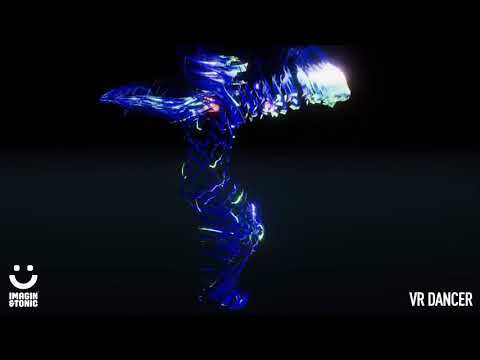 Create dance sequences in real time with a multitude of visual effects through the use of midi sequencers. Questiogram is a concept of multiple-choice quiz in which only visual elements participate. This visual appearance increases the engagement with the customers and facilitate the internationalization of the product, since it is not necessary to translate it into different languages. VR experience designed for a business focused on media and contents. 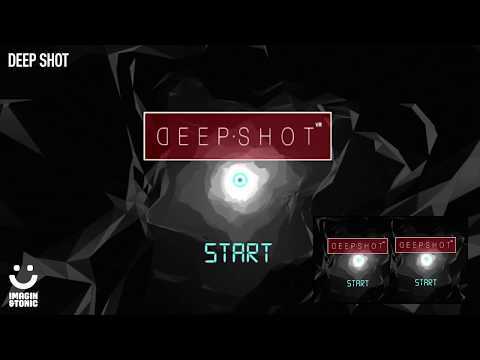 In this experience, we show how data, video and 360 video could be combined with nice graphics and mini-games to offer a rich experience. Concept of space roller coaster. 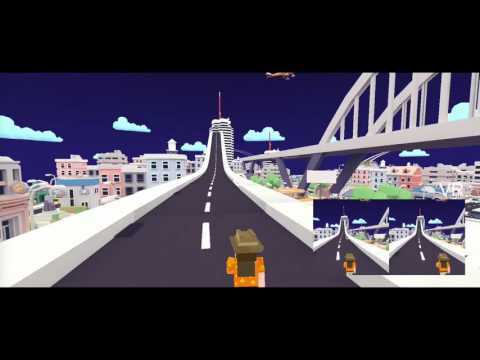 Experience in virtual reality in which you navigate through a city that is curving.